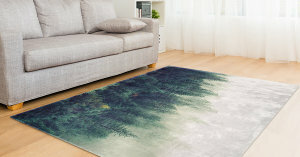 My-Picture.co.uk are encouraging you to freshen up your home this spring by introducing a personalised photo rug. 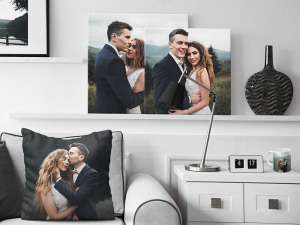 My-Picture.co.uk have a wide range of last minute photo gifts for you to choose from, including acrylic blocks, photo blankets and personalised mugs. 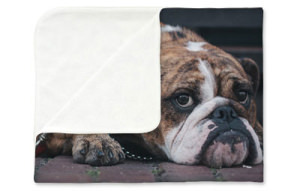 My-Picture.co.uk have a wide variety of personalized products for you this autumn. 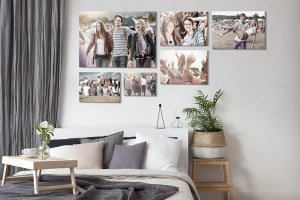 My-Picture.co.uk have some great deals on wall art and other photo products. 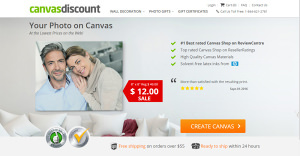 Canvasdiscount.com is a mobile optimised site offering you lots of personalised photo products. 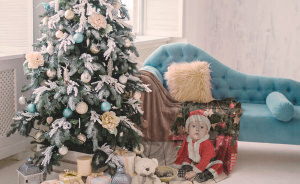 My-Picture are offering some great personalised products ready for autumn. 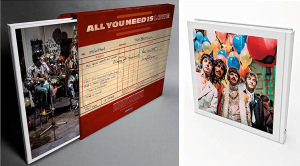 Archivum (Bad Halo Ltd) has partnered with LumeJet to take advantage of their high definition photographic printing. 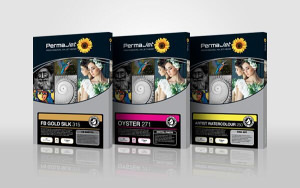 PermaJet have completed an 18 month development project to facelift their packaging. 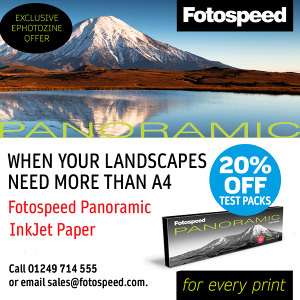 Take advantage of an extra 20% Fotospeed Panoramic paper test packs until 19 August. 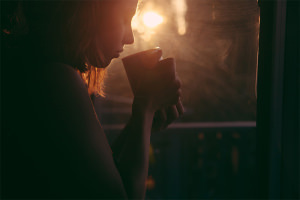 Long Valley Books has published a new photography location guide for Scotland. 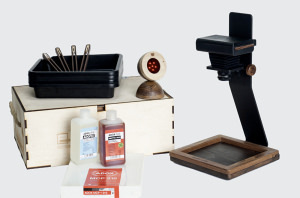 Fojo have introduced a darkroom for smartphone images.